A recent visit to the 2015 U.S. Open Venue more or less convinced our writer the championship will return one day. 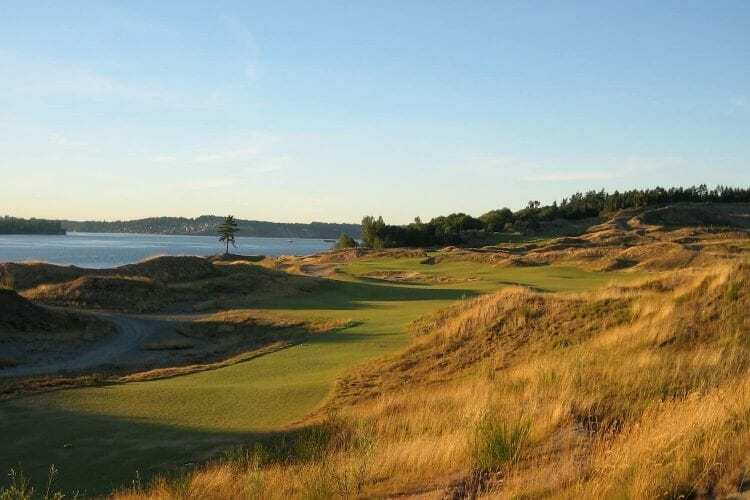 Given what happened in 2015, it’s likely that if and when the USGA ever announces the U.S. Open is returning to Chambers Bay, the backlash will be strong. You’ll remember most people didn’t seem terribly fond of the place —the players were almost universally angry about the state of the greens, the fans weren’t impressed with their vantage points (or lack of them) at certain holes, and Gary Player was unconvinced with the whole set up—“the most unpleasant golf tournament I’ve seen in my life,” said the nine-time major champion. There are no doubt plenty of folk who hope Chambers Bay has staged its last U.S. Open already. 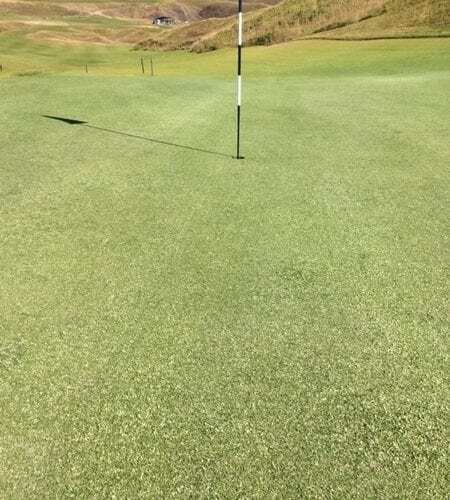 But, after attending a celebration of the course’s first 10 years last week, and listening to people who will shape its progress over the next 10, I can assure you it is not going to let the generally negative reaction to its first U.S. Open deter it from hosting another one. 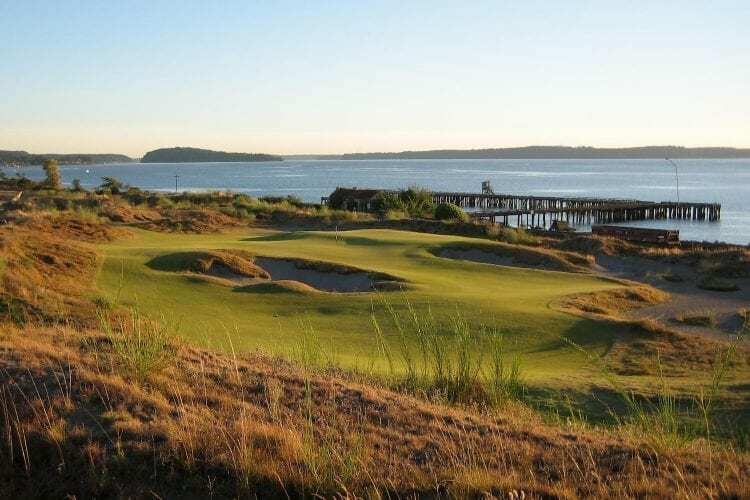 Addressing an audience of media and local stakeholders, Pierce County Executive Bruce Dammeier said the County (which owns Chambers Bay) would be “aggressively going after both the men’s and women’s U.S. Opens, and other big events. 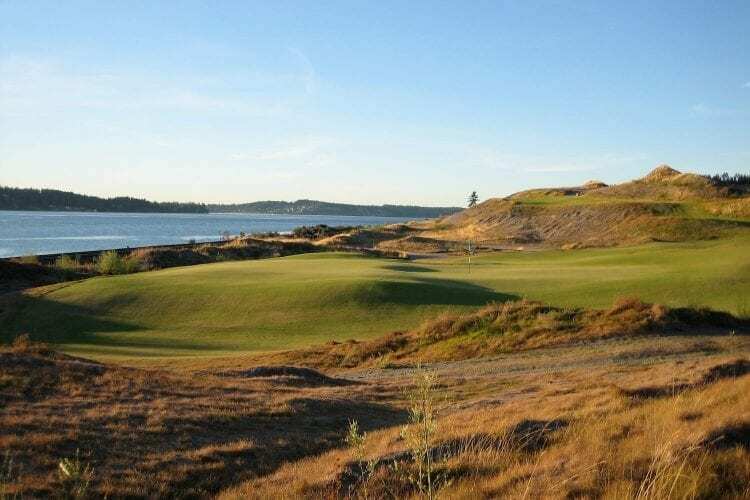 We’re going to continue making Chambers Bay better and better,” said the man who succeeded Pat McCarthy, the county executive at the time of the 2015 championship and who, in turn, had taken over from John Ladenburg whose idea Chambers Bay had been. Significant additions that will no doubt help the course attract the USGA back to the Pacific Northwest some day (sites are confirmed through 2026), will be the 190-room hotel and villas, 5,000-square-foot event space, 200-seat Tom Douglas restaurant, and 4,000-square-foot clubhouse to be built around the site of the current clubhouse. 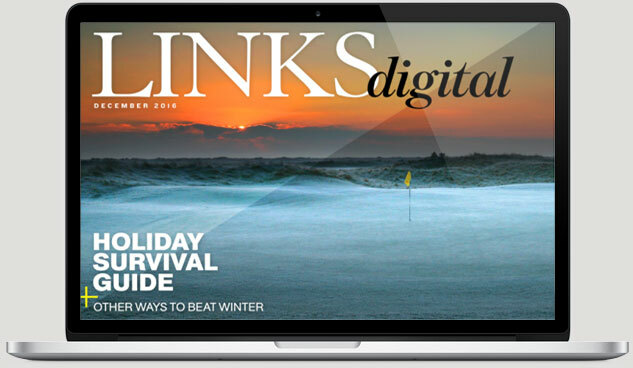 Local company Chambers Bay Development, co-owned by Dan Putnam—the father of PGA Tour and Web.com players Michael and Andrew Putnam who grew up just a few miles away—won the bid last fall, and will break ground before the end of this year with completion scheduled for 2019. 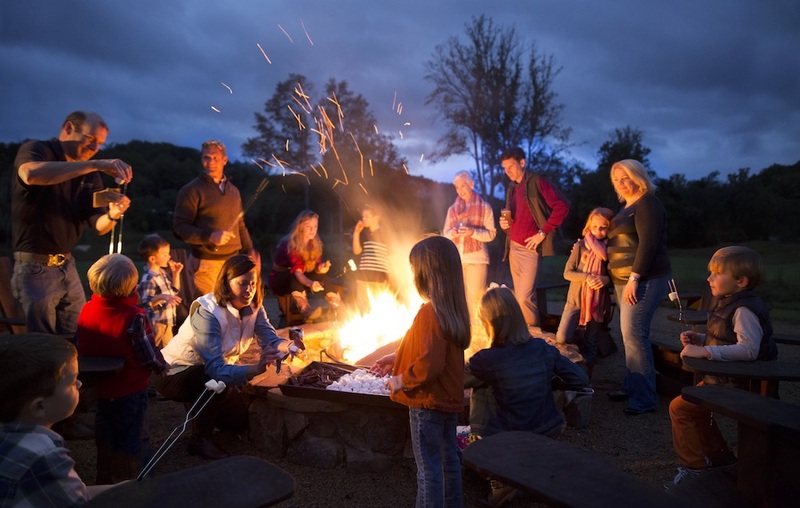 But what use will a hotel be if the greens remain bumpy, and the viewing areas limited? The delay in reaching that goal hasn’t deterred golfers traveling to Tacoma, Wash., to play the course where Jordan Spieth shot 275 to win his second major championship in a row. 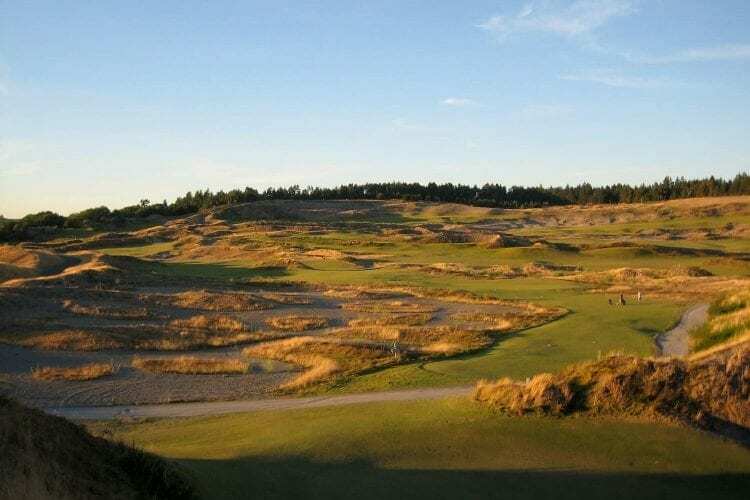 “Since then we’ve had visitors from all 50 states and 27 countries,” says Allen, who adds that the number of rounds played at Chambers Bay each year is typically around 38,000. Course improvements and a fancy new hotel will be welcome, but they still might not guarantee Chambers Bay another U.S. Open. 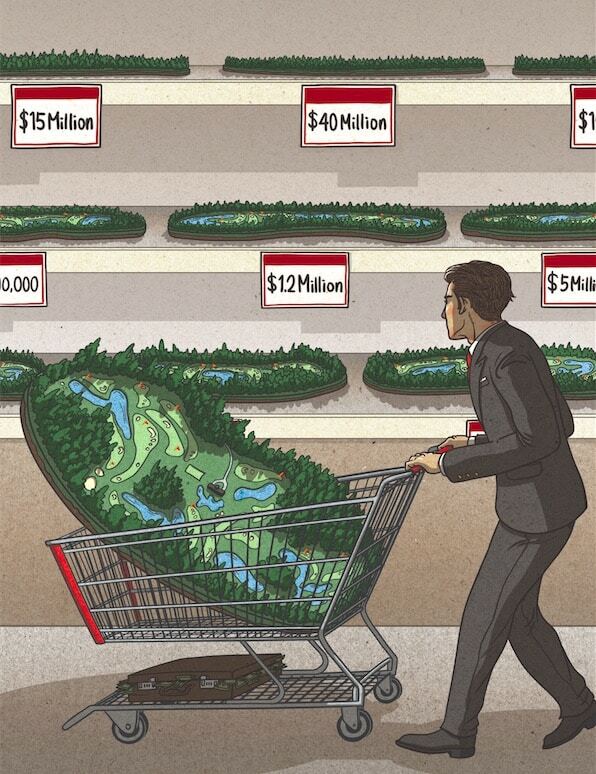 Maybe the experiment with public courses (Pebble Beach, Bethpage, Torrey Pines, Pinehurst, Chambers Bay, and Erin Hills) will eventually fizzle out, and the old classics will take over. But perhaps the amazing views over Puget Sound and prime-time finish on the East Coast will work in its favor. 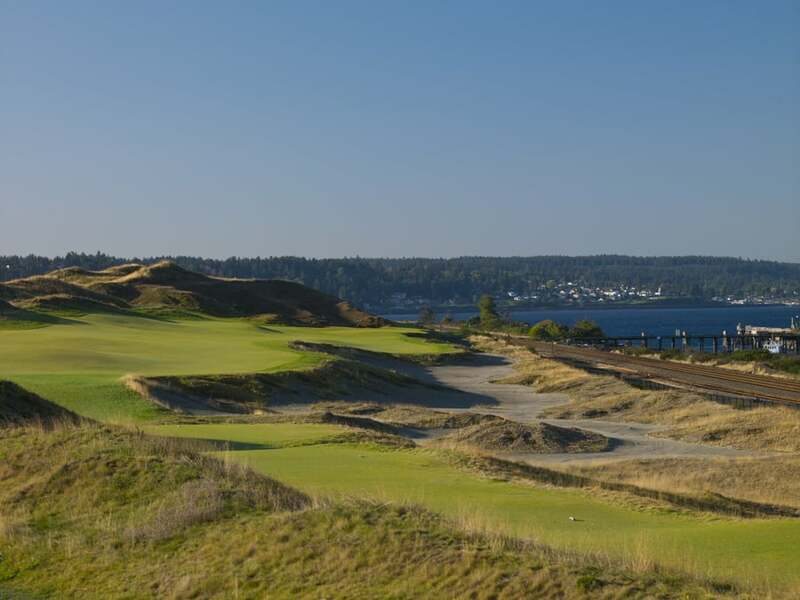 Would you like to see the U.S. Open return to Chambers Bay? Let us know in the comments below!